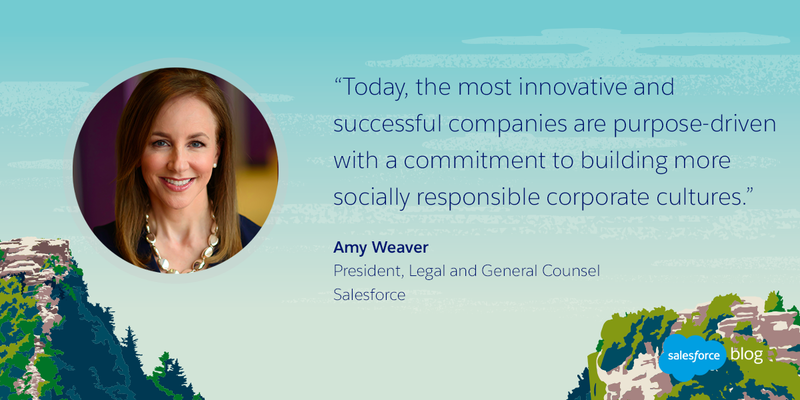 Increasingly, customers and employees expect companies — and their leaders — to stand for more than just the bottom line. 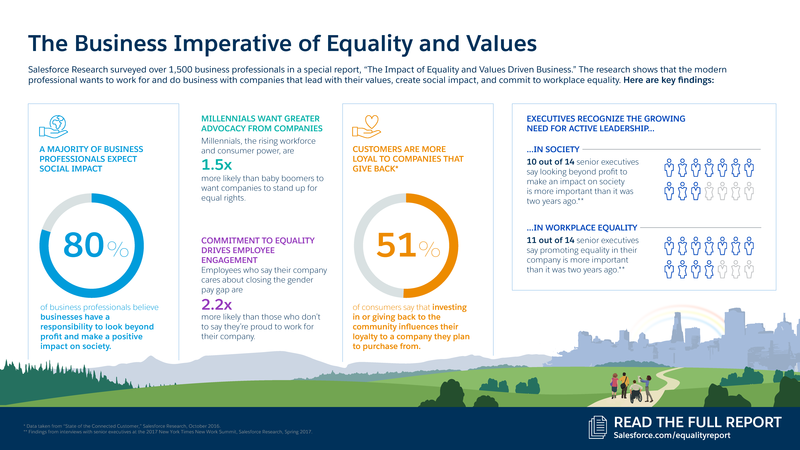 More and more social advocacy, a commitment to equality, and giving back are defining successful brands. 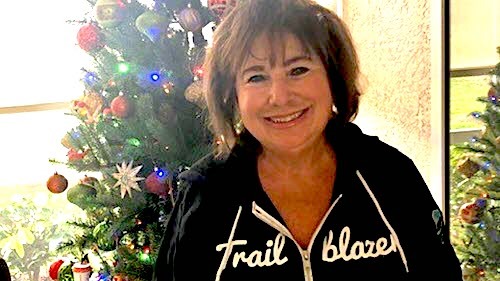 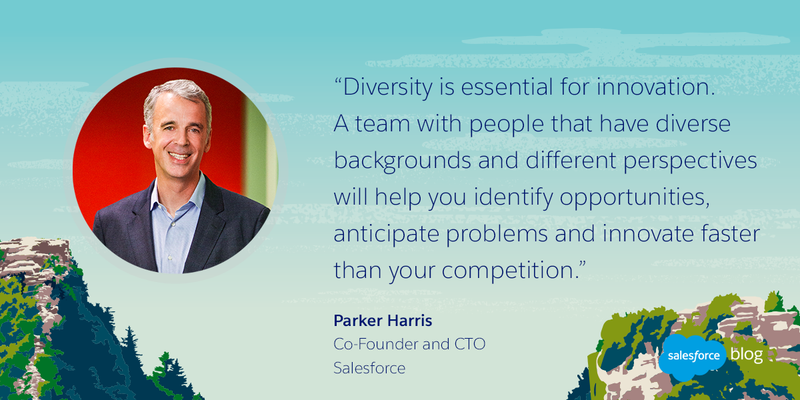 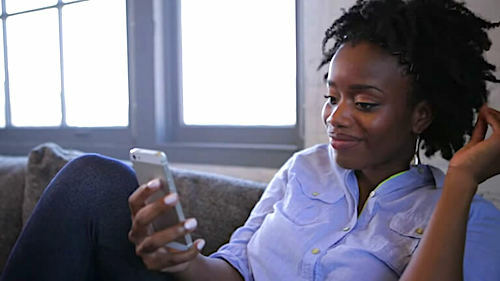 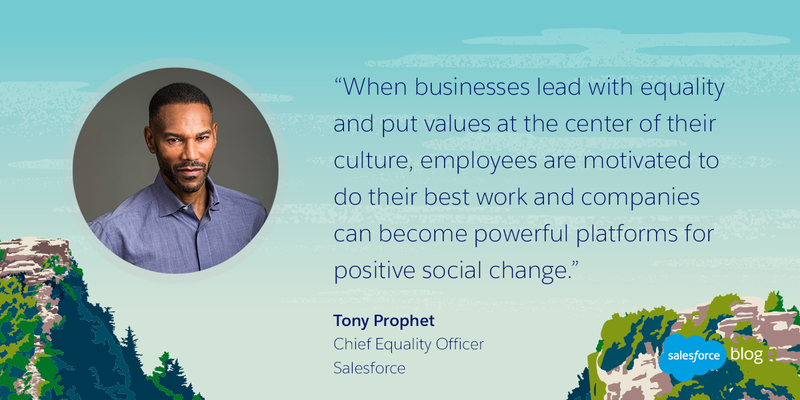 To learn more about these evolving expectations, Salesforce Research surveyed over 1,500 business professionals on workplace equality and values-driven leadership trends. 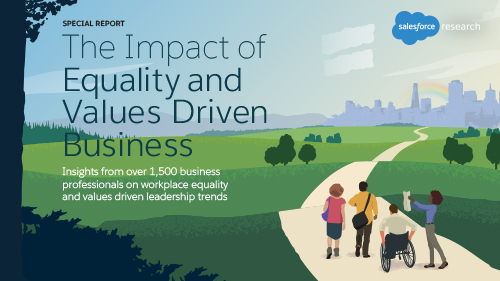 To learn more about workplace equality trends and how you can lead with your values to drive real business impact, download the full report here.